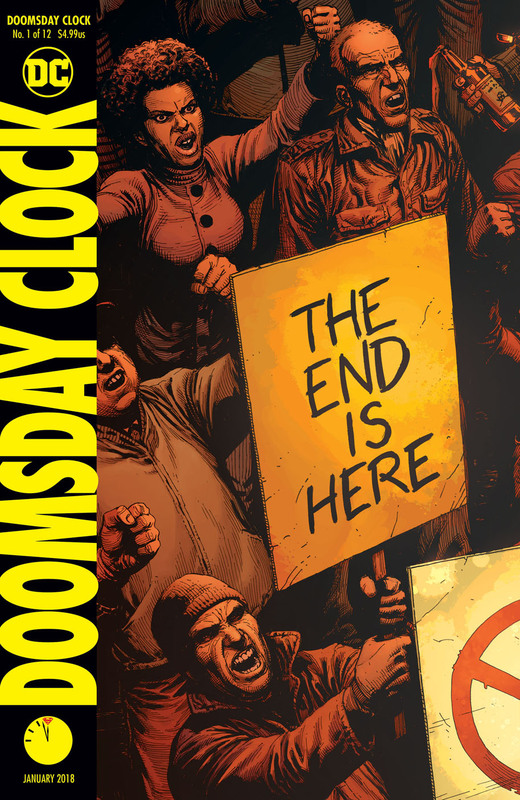 DC Entertainment has released the new trailer for their upcoming event comic series Doomsday Clock, which smashes together the worlds of the DC universe and Watchmen for the first time ever. 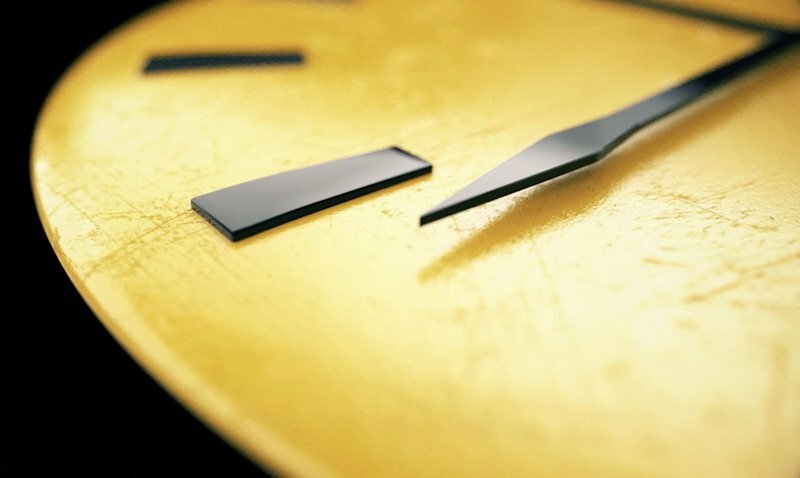 You can watch the Doomsday Clock trailer below! RELATED: The Full DC Comics November 2017 Solicitations! The new series arrives 30 years after Watchmen published its twelfth and final issue from writer Alan Moore and artist Dave Gibbons. The groundbreaking series has become one of the most acclaimed comic book works of all time and remains the only graphic novel to be listed on TIME‘s list of the 100 best novels.